The Fuzhou Intermediate People's Court in China has granted preliminary injunctions against the import, sale, and offers for sale of various older Apple iPhone models in the country. The Court granted the injunction against Apple as it found that it infringed on two Qualcomm patents. This is being seen as a big win for Qualcomm, which has been at loggerheads with Apple over various patent infringement issues for a long time. Qualcomm's effort to ban our products is another desperate move by a company whose illegal practices are under investigation by regulators around the world. All iPhone models remain available for our customers in China. Qualcomm is asserting three patents they had never raised before, including one which has already been invalidated. We will pursue all our legal options through the courts." Qualcomm, however, has clarified to Ars Technica that the orders aren't OS specific. The court has also prohibited Qualcomm from sharing the ruling publicly so we really don't know what the actual terms of the judgement are. It must noted here that the Chinese provincial court is separate from the intellectual property courts in Beijing and a party can request a ban on the opponent unilaterally without the opponent presenting a defense. Qualcomm needs to file a complaint with the enforcement tribunal in order to enforce the ban, which is when Apple can appeal. Reuters quotes Erick Robinson, a patent lawyer in Beijing, who feels that nationalism can influence rulings sometimes and since Qualcomm is a key vendor to many Chinese smartphone brands such as Xiaomi, Oppo, Vivo, and OnePlus, this factor is likely to influence Chinese court proceedings in this case. Apart from the ban on iPhone sales in China, Qualcomm also requested a ban on iPhone sales in the USA late last year. Intel, too, got involved in the dispute as it perceived Qualcomm's tactics as anti-competitive and as a potential jeopardy to its modem business with Apple. Of course, Qualcomm hit back at Intel as well and even boasted recently that the Snapdragon modems are more reliable than Intel's XMM modems, but things got murkier when the leading SoC maker claimed that Apple owes it US$7 billion in royalty payments. It remains to be seen how long these issues drag in courts and what kind of verdicts would other jurisdictions across the world deliver. 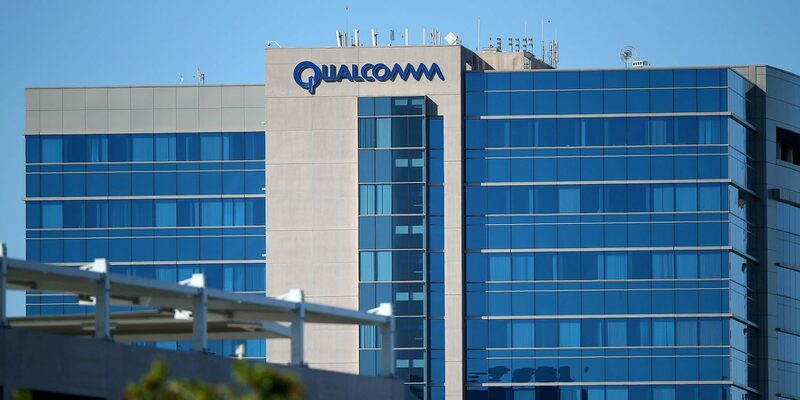 Qualcomm's Snapdragon X50 beat Intel's XMM 8160 for 5G deployment but in all probability, Apple would be veering more towards Intel's offering in future iPhones given the ongoing legal tussle with Qualcomm.